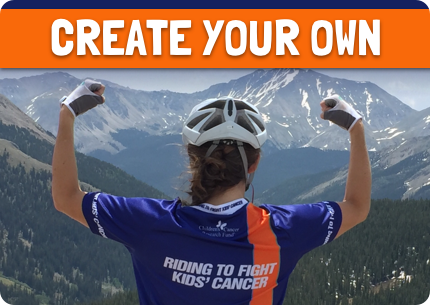 Set your ride goal with one of our virtual challenges and ride throughout June to fight kids' cancer! 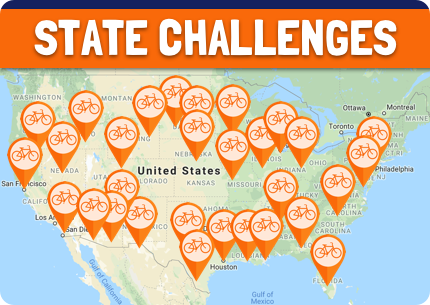 You could ride across your state, complete an iconic ride or grab your friends and take on a team riding challenge together! If you're looking for something different, then simply create your own virtual challenge.